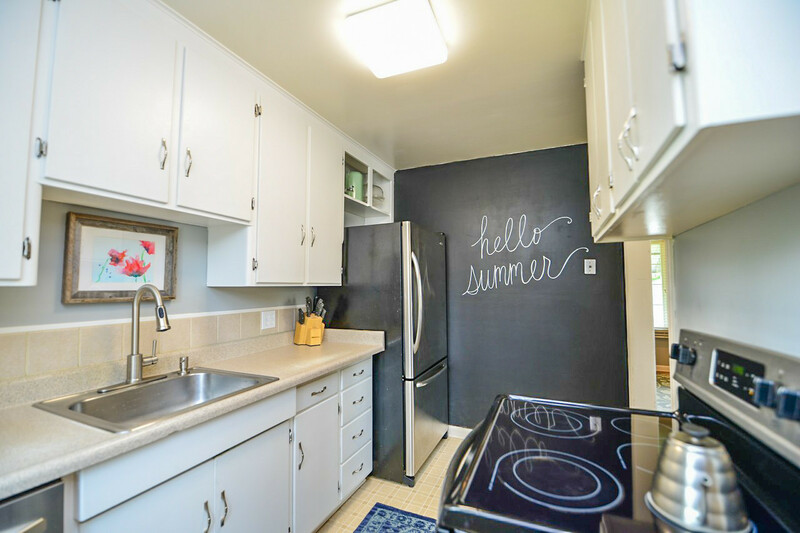 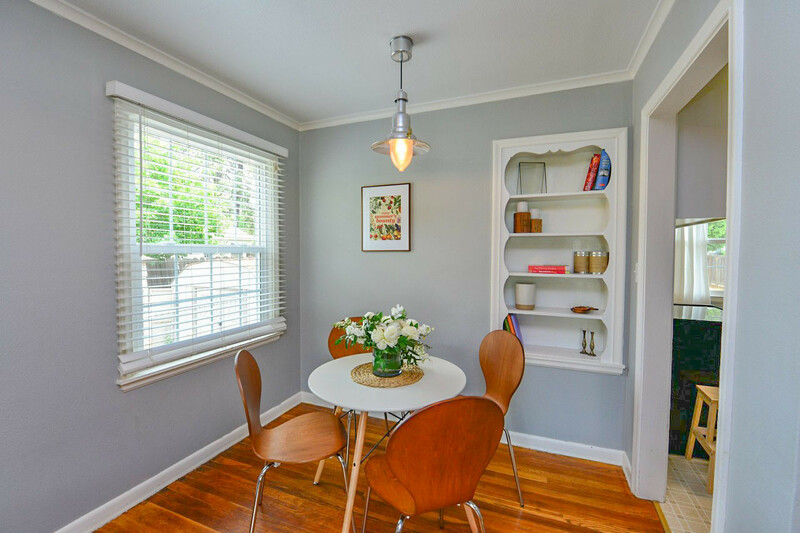 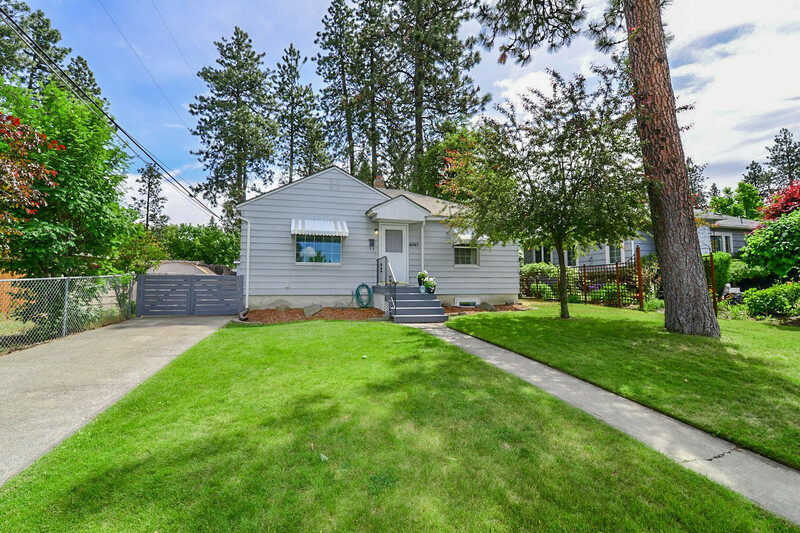 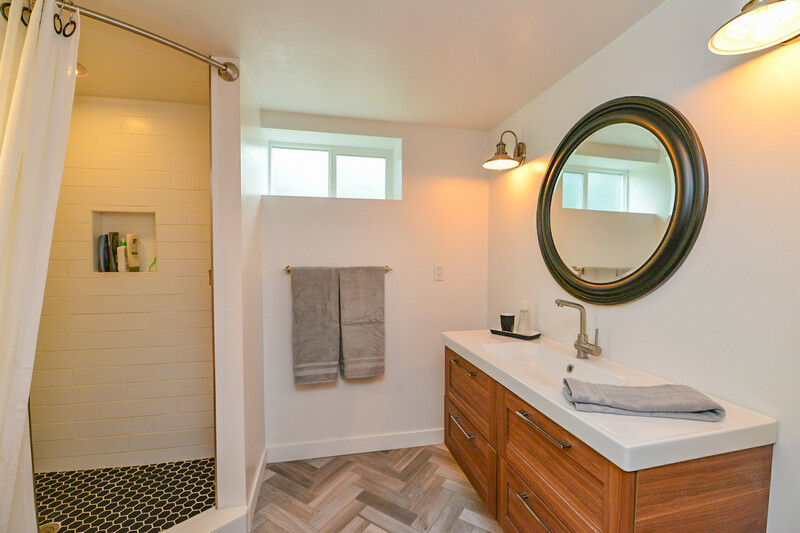 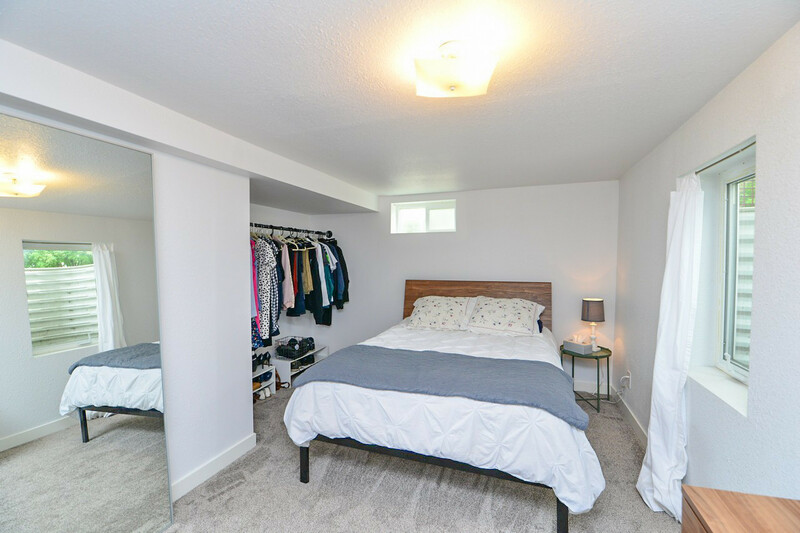 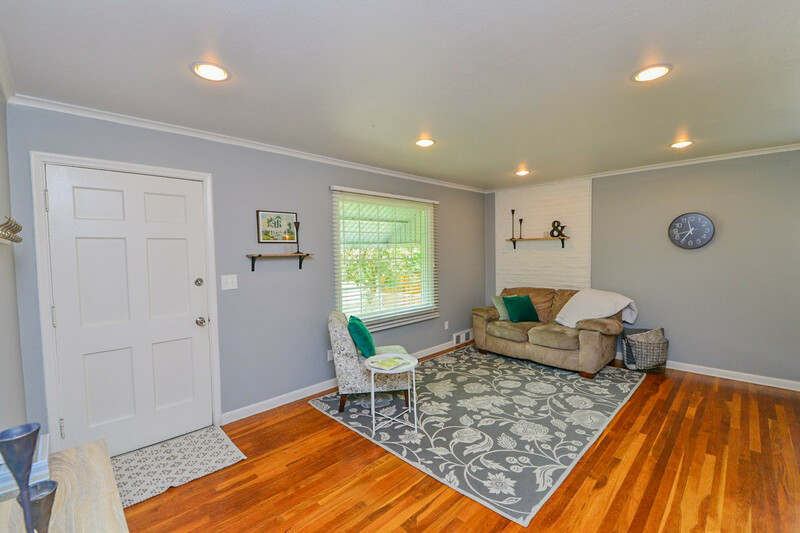 Adorable South Hill Bungalow. 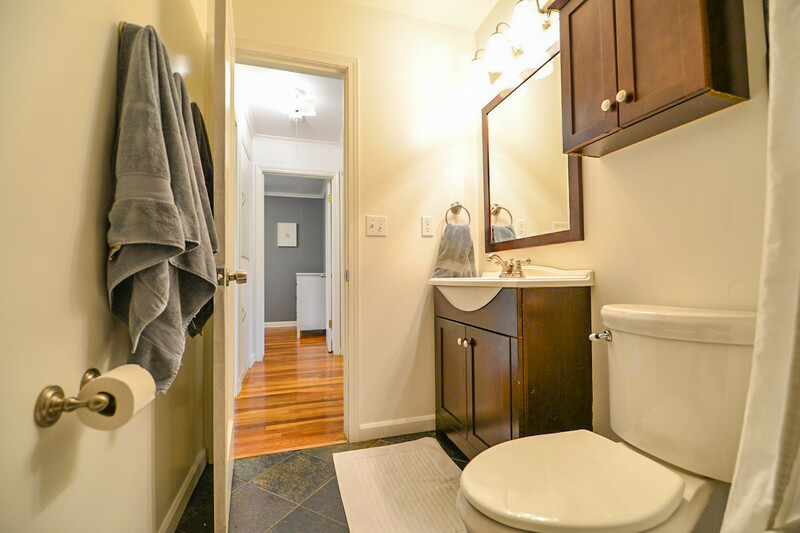 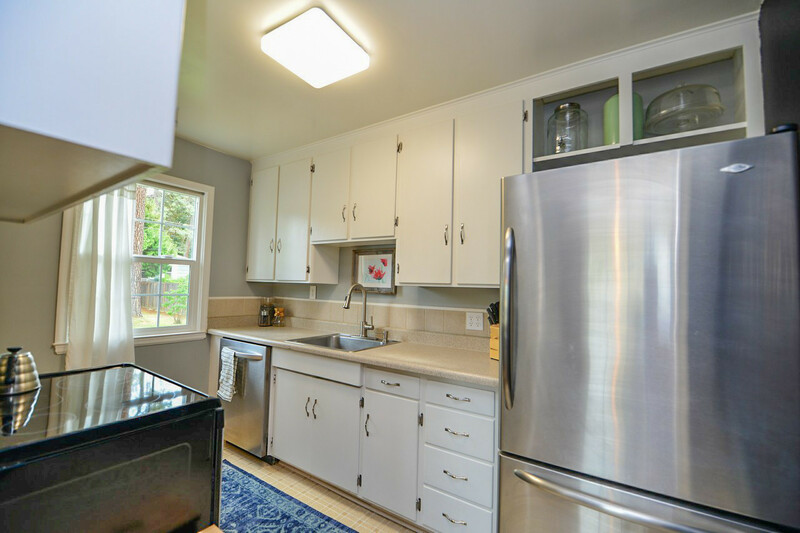 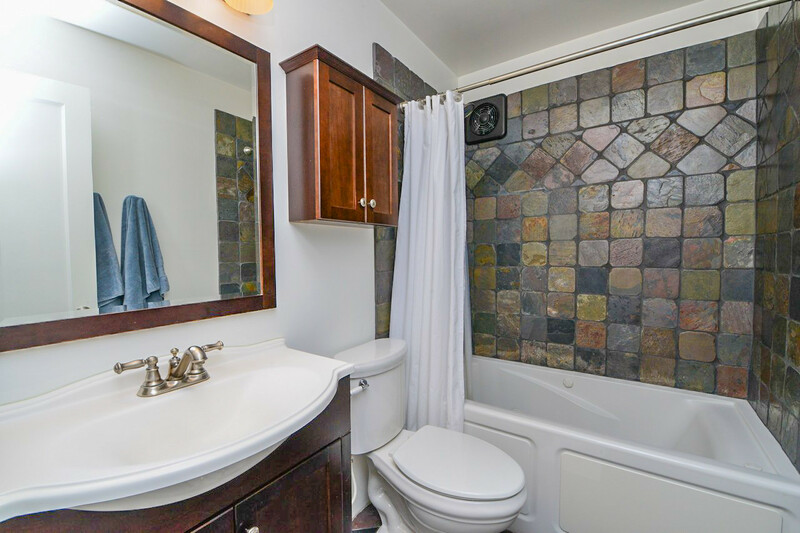 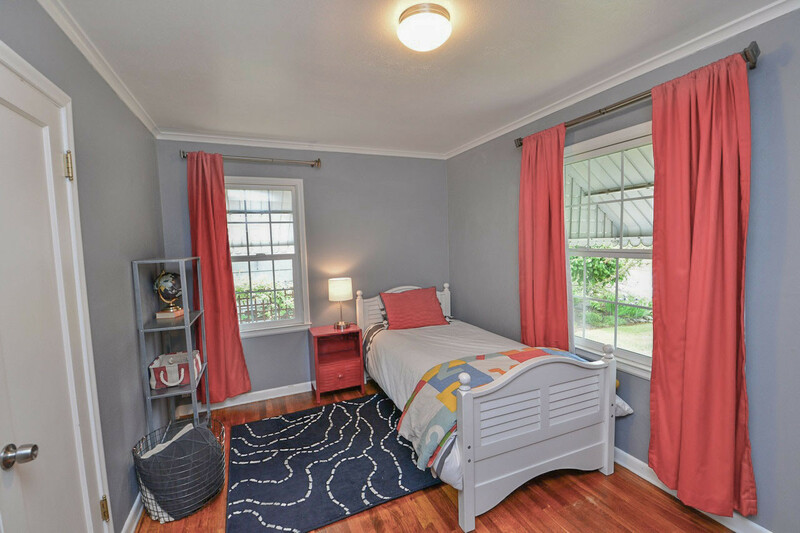 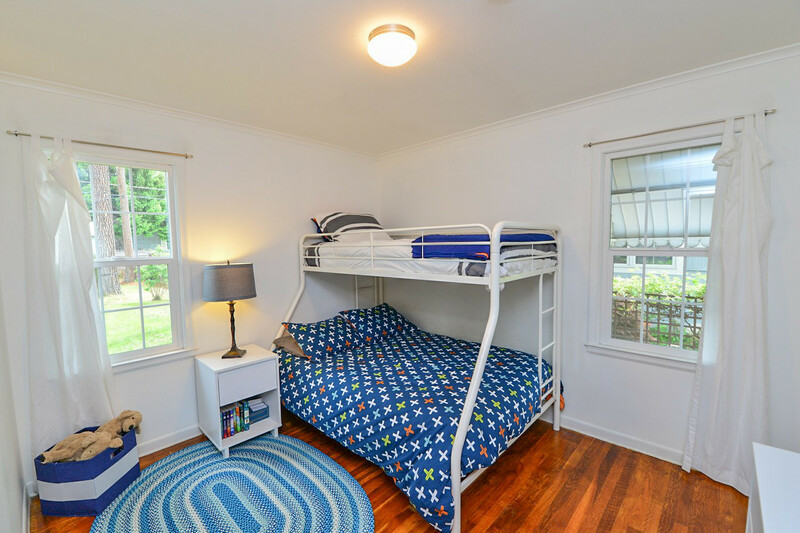 This sweet family home has 3 bedrooms and 2 updated, tile bathrooms. 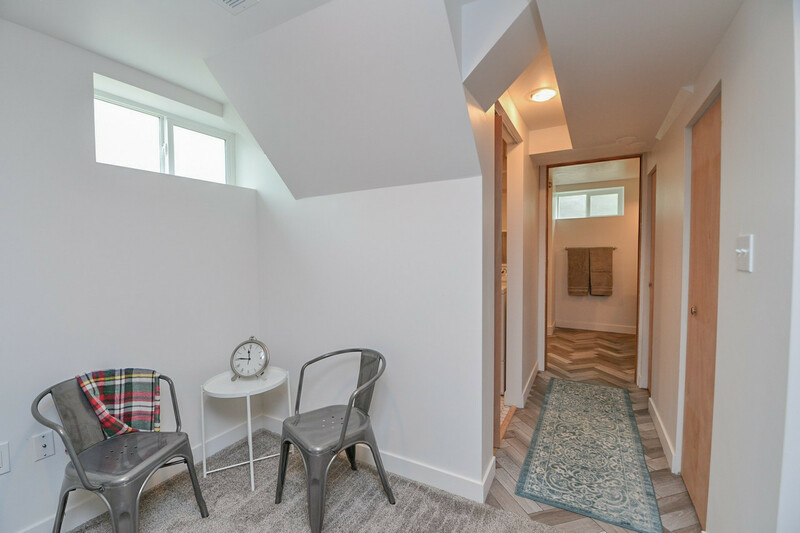 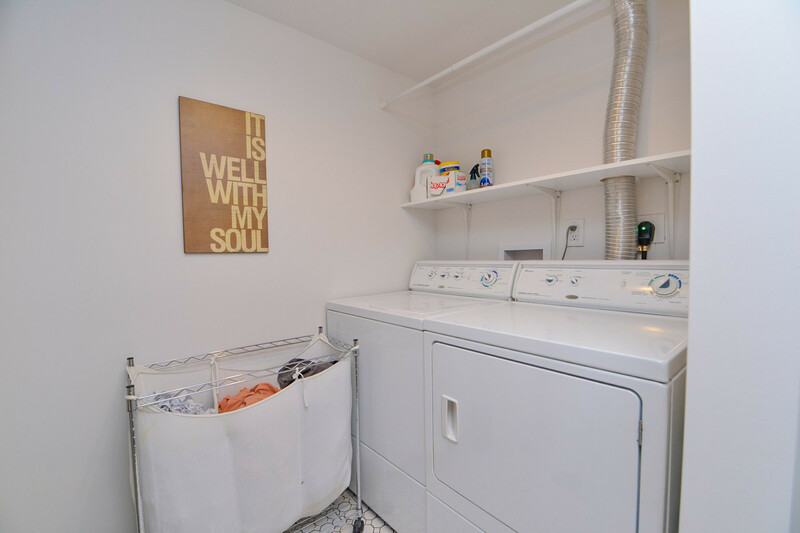 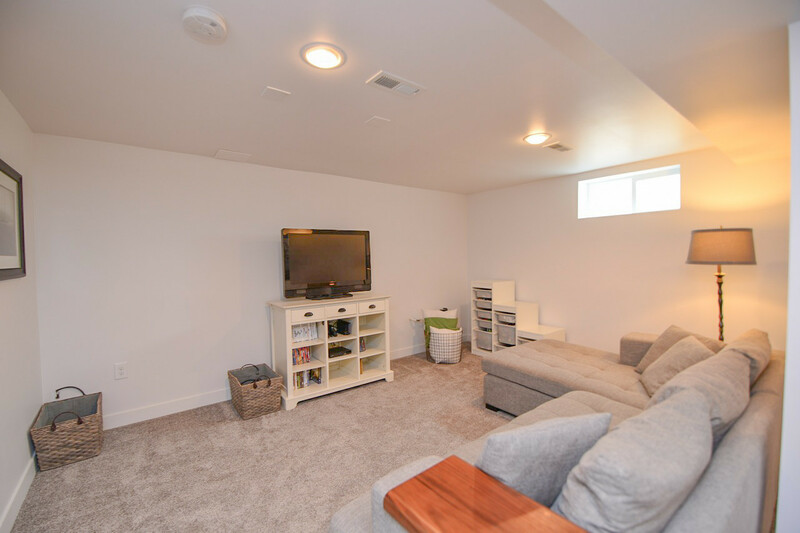 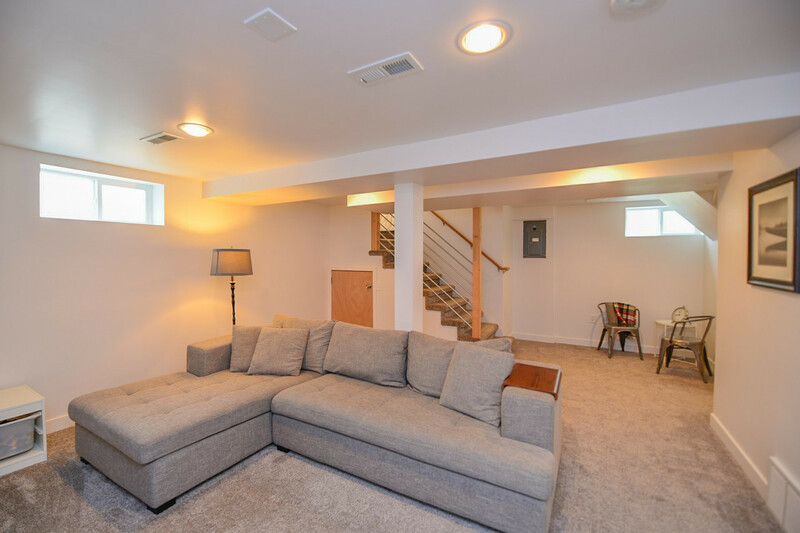 The basement has been lovingly finished with the feeling of bright, modern comfort. 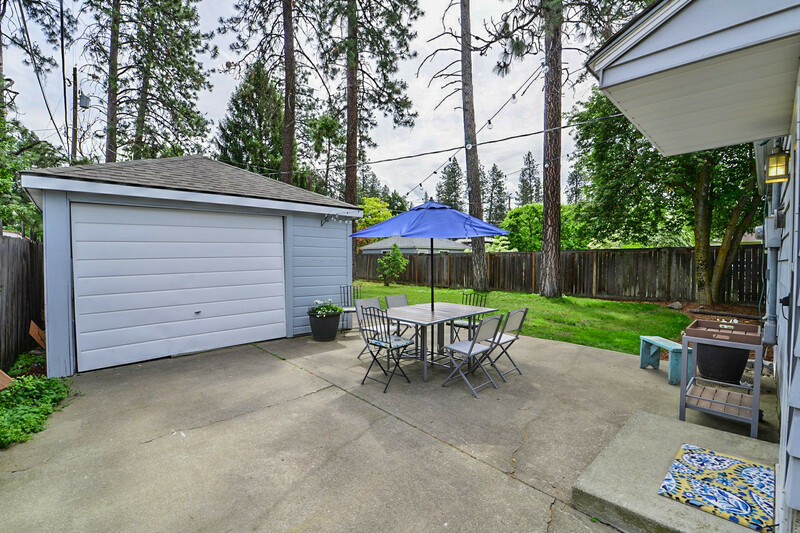 Big backyard with patio space for entertaining and ample green space for play. 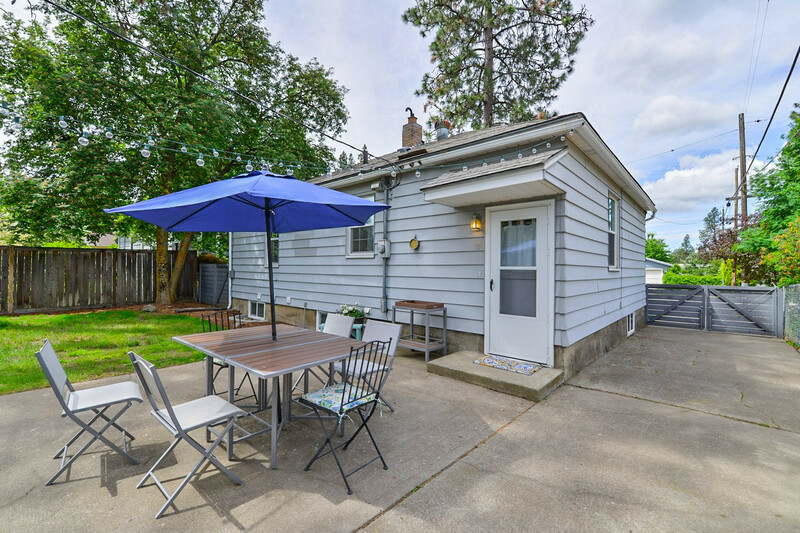 Great for summer, outdoor living. 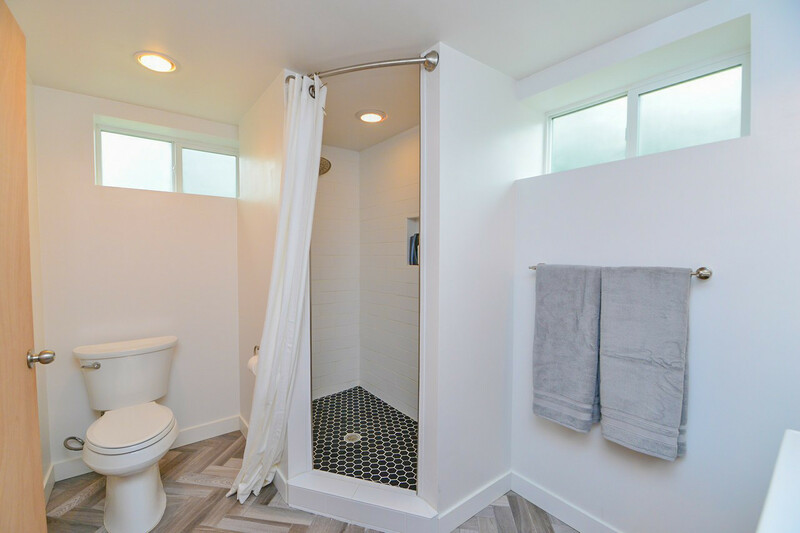 Updated plumbing, electrical. 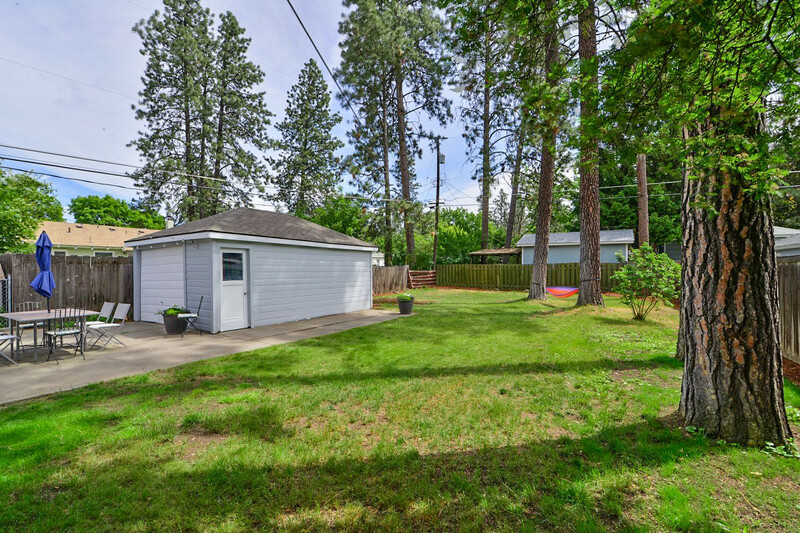 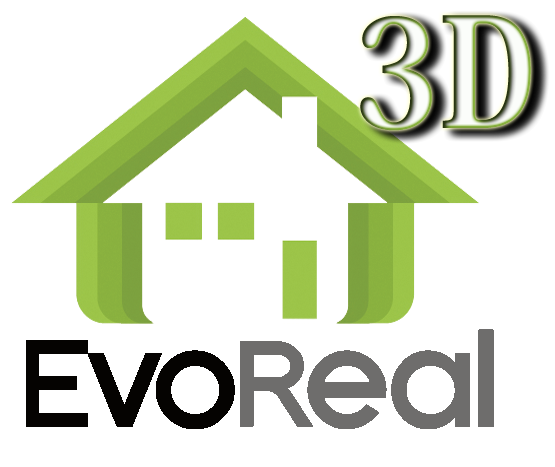 NEW: furnace, windows, sewer line, and insulation. 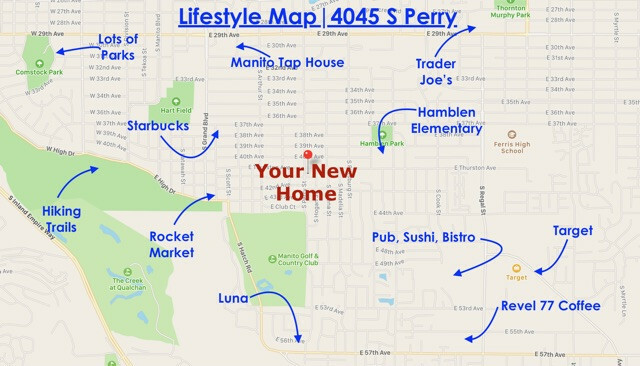 Close to South Hill hot spots, including restaurants (Luna, Remedy), shopping (Rocket Market, Trader Joe's) and hiking/biking trails.